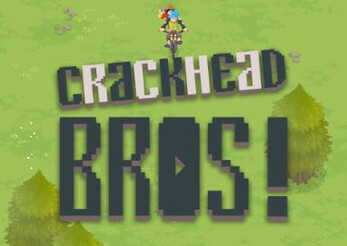 Play as two brothers doing crazy yet stupid stunts, recording it to get fame and please their viewers. Avoid obstacles and reach the farthest distance. But this is the math of their show: the faster you go down, plus more epic pain you get, equals to more viewers and fame you will get.. Let's get hurt, bros!